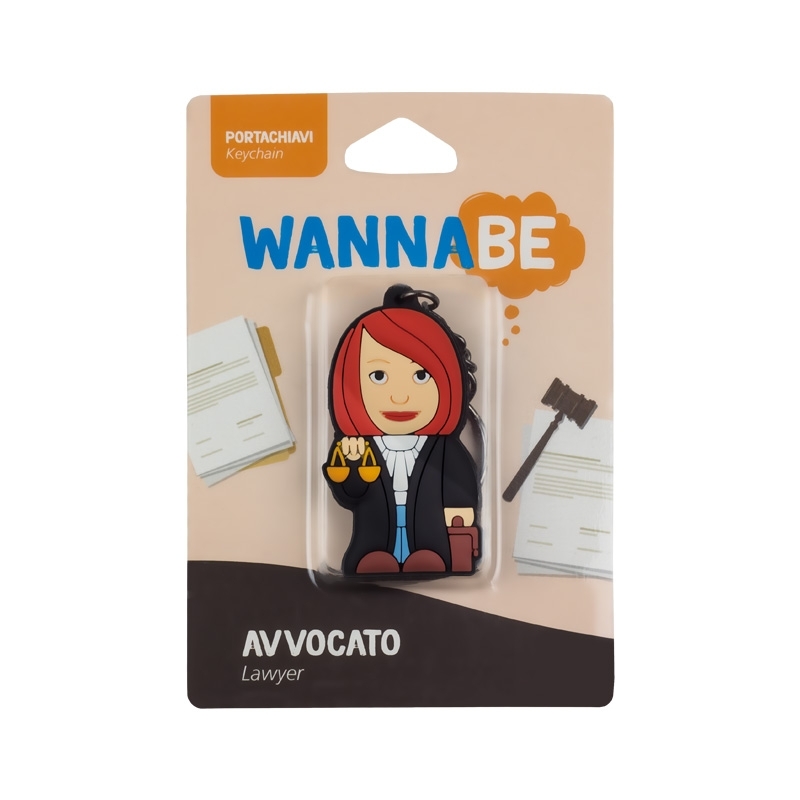 The law makes everyone equal, but not everyone can bring passion and hard work to the role. 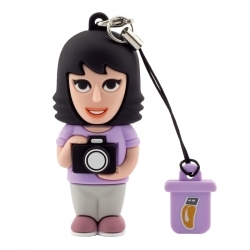 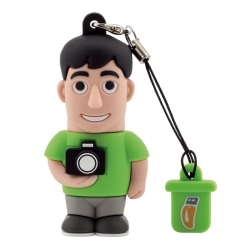 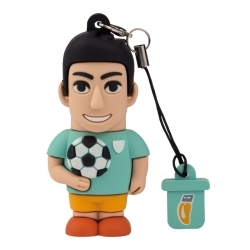 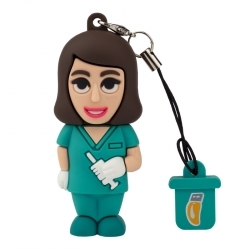 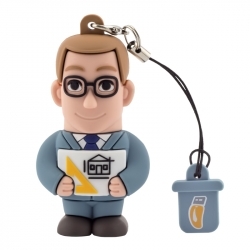 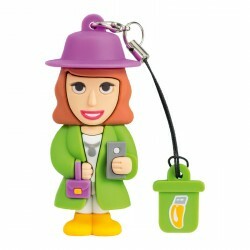 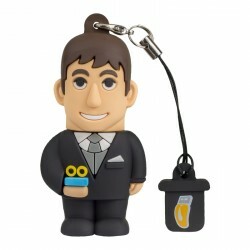 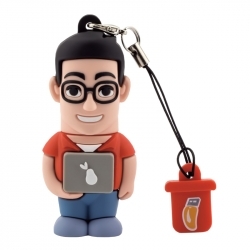 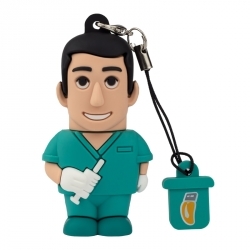 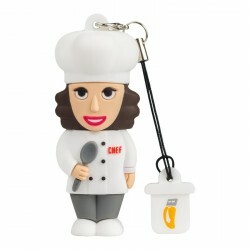 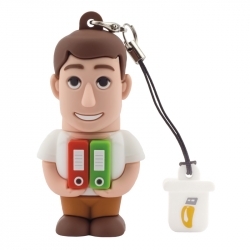 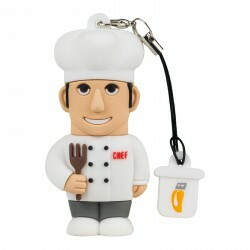 This keyring represents you and all you bring to the profession! 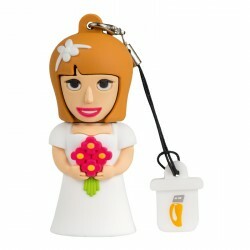 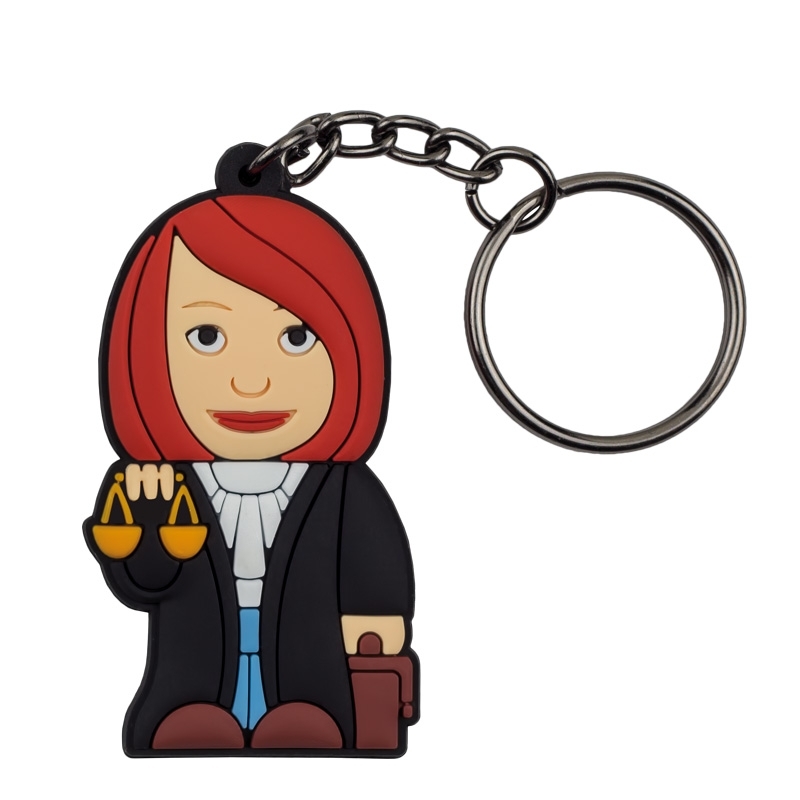 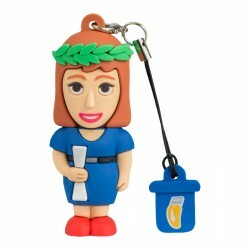 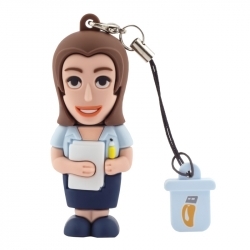 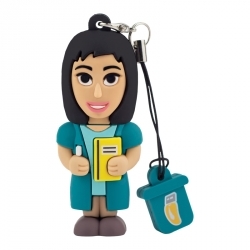 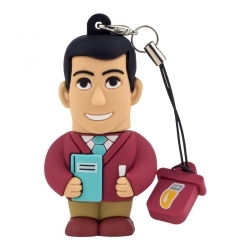 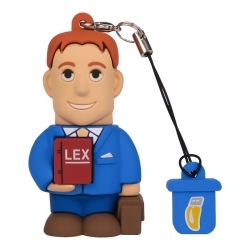 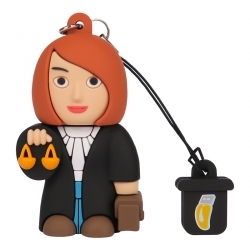 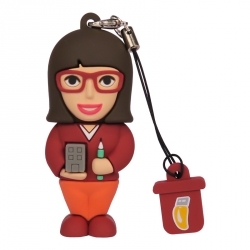 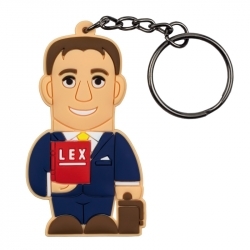 Our Female Lawyer keyring is perfect for the aspiring lawyer or experienced professional who wants to add a cute personal touch to their set of keys.